Alisa recently wrote about the end of the print version of Cooking Light magazine. Personally, I was still mourning the end of Family Fun magazine when American Girl magazine also announced their discontinuation. Both publications inspired me for years. In the last issue of American Girl there was an article about pie pops, a cute alternative to cake pops. 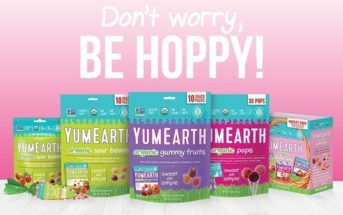 Katherine and I decided to give them a try–making them dairy free, of course! The magazine article offered more of an idea rather than a specific recipe, so we wrote up specific directions and measurements. 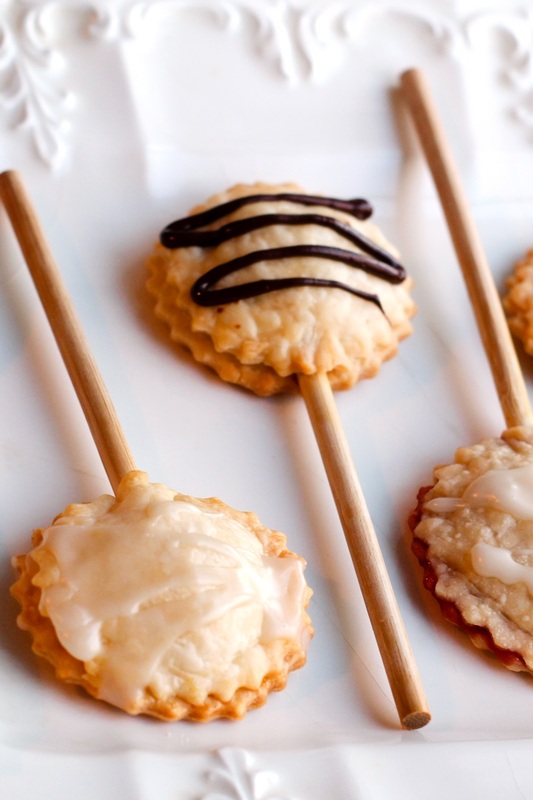 We also provided a few dairy-free filling ideas, but have fun filling these pie pops with whatever sounds good to you. 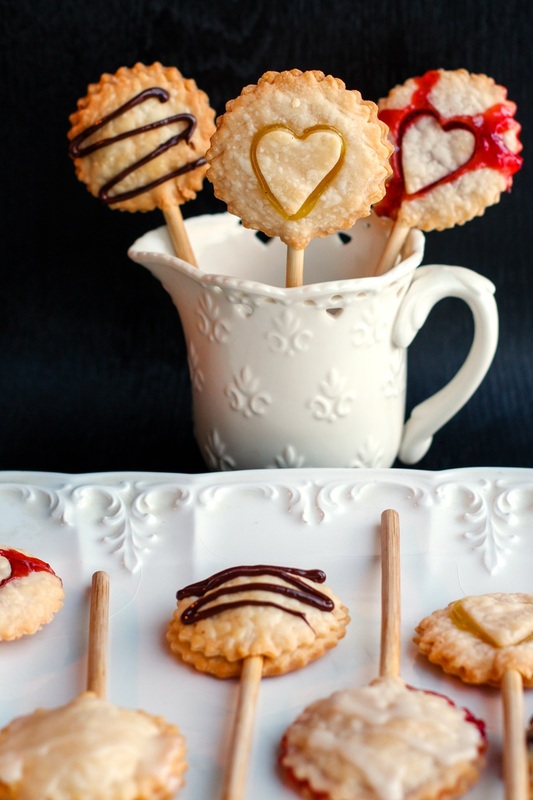 You could also leave out the lollipop sticks and serve the mini pies as pie cookies instead. Young children can help roll and cut the pie crust, choose fillings, fill the pies, put in the lollipop sticks, crimp the edges, and decorate the tops. They can pretty much help with everything except getting the pies in and out of the oven! Older children and teens can make the entire recipe themselves. 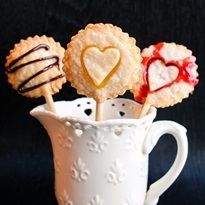 Best Presentation: When served on lollipop sticks, the pie pops are top heavy and a bit more fragile than cake pops. It’s better to serve them on a plate rather than upright in a cake pop Styrofoam block. If you want to gift them, you can put them in a gift box lined with parchment paper and tied with a ribbon–like a bouquet of roses! Crust Recommendations: These pie pops worked better for us with store-bought dairy-free pie crust rather than homemade pie crust. Many brands are dairy-free and even vegan! We didn’t test them with gluten-free pie crust, but it should work just fine. Report back if you try! Use up almost any delicious fruit preserves, like peach, raspberry, or pineapple. Pie filling is an obvious option. We like apple or cherry! Just be aware of the larger chunks which filling the pie pops. 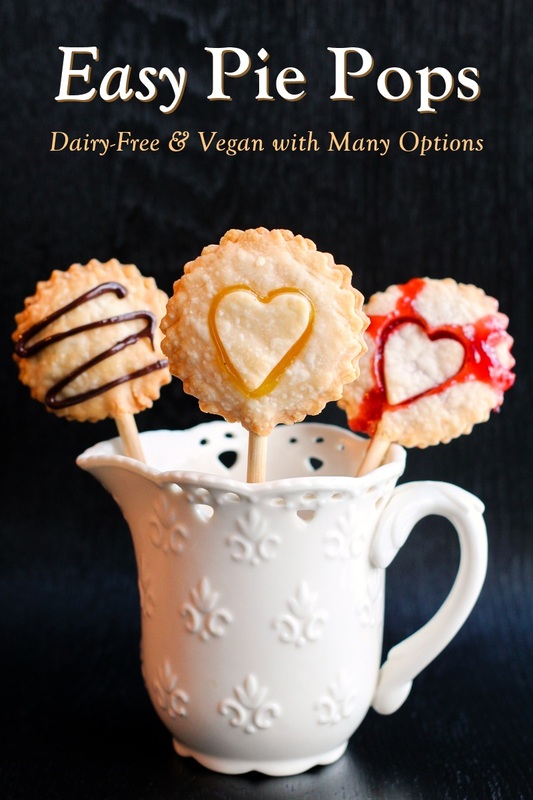 Use dairy-free chocolate hazelnut butter (store-bought or homemade) for “Nutella” pie pops. Lemon curd is often made with dairy, but you can use this recipe for a delicious filling. Cookie butter is a surprisingly dairy-free treat that makes a great filling. You can get Biscoff or a generic like Trader Joe’s. 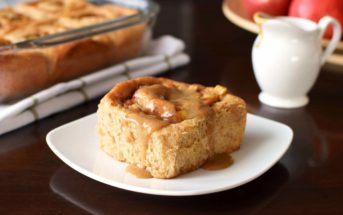 By ingredients, this recipe is dairy-free / non-dairy, egg-free, optionally gluten-free, optionally nut-free, peanut-free, soy-free, vegan, and vegetarian. These single-serve desserts are great for parties, as an afternoon treat, or gifted as a sweet bouquet. See the post above for options and tips. Preheat your oven to 375 degrees and line baking sheets with parchment paper. Unroll the pie crust on a floured cutting board, and roll it out until it is ⅛- to ¼-inch thick. Cut out an even number of circles from the pie crust with a 2¼-inch biscuit cutter or drinking glass. Place the circles on your prepared baking sheet an inch apart, and leaving room for food-safe sticks. 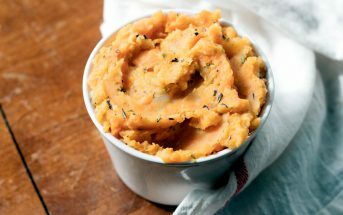 Gather the dough scraps and repeat rolling and cutting until the dough is used up. Spoon 1 to 2 teaspoons of filling onto each pie crust circle. Leave enough bare crust around the edges to seal each pie. Place one food-safe lollipop stick on each circle, about ¾ of the way up the pie crust. We used Wilton 5-inch Bamboo Lollipop Sticks. If you want to cut a design out of the top crust with a tiny cookie cutter or bottle cap, do so now. We used a small heart cutter, such as the smallest one in this Heart Cookie Cutter Set. Place the top crusts on top of the filled bottom crusts. Place the center cutouts on top of the crusts (see pictures), if using. Firmly seal the pie pops edges with your finger. Bake for 12 to 15 minutes, or until light golden brown. Some fillings, such as jam, may leak a little. Let the pie pops cool on the baking sheet. Once cool, you can decorate the tops by spreading on frosting, brushing with glaze, or drizzling with melted chocolate chips, if desired. Serve immediately or within a day or so for the freshest pie pops. Store any uneaten pie pops in an airtight container. Keep in mind some fillings may need to be refrigerated. 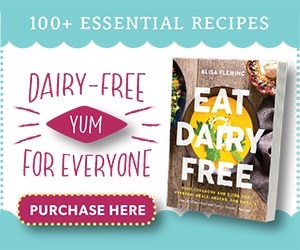 For More Family-Friendly Recipes, Get Go Dairy Free! 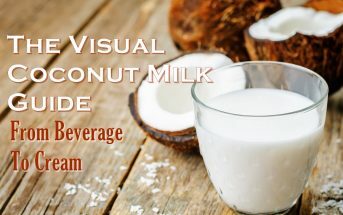 Sarah is the Associate Editor for Go Dairy Free. 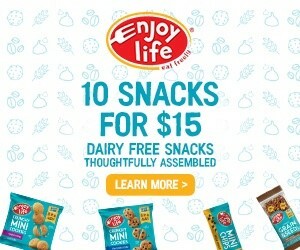 She also shares food and daily dilemmas as a milk allergy mom via her blog, No Whey, Mama. Sarah’s previous experience includes work as a copy editor at Thoroughbred Times magazine, a content writer at Travelago.com, and an intern at Mister Rogers’ Neighborhood.